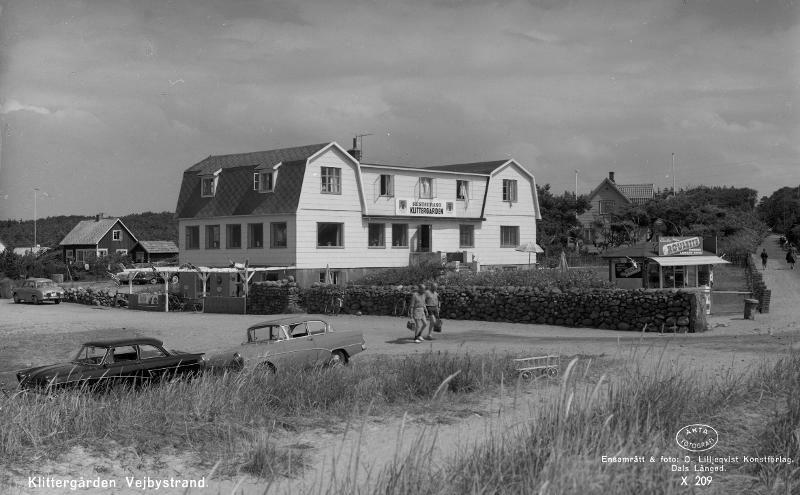 Already in the beginning of the last 20:th century, Vejbystrand was widely known for its healthy climate och was grown into a popular beach resort. Dr Lindahl also choose to establish his "kustsanatorium", KVS here. 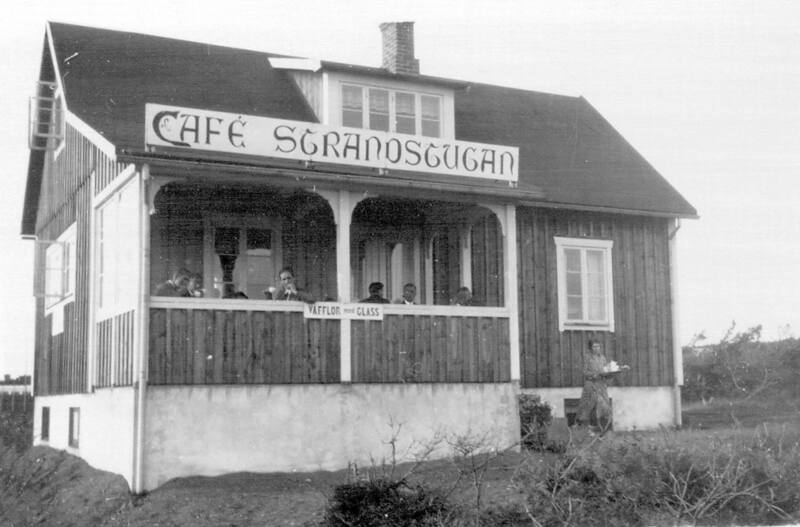 At this time "Café Strandstugan" was born, just next to the sandy dunes it was situated, serving food and drinks for the guests of the beach. "Strandstugan" was popular and grew fast, step by step. 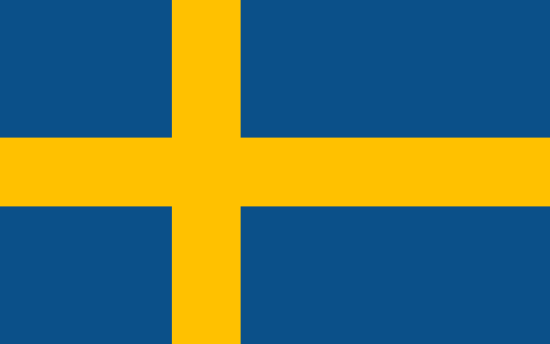 The name was later changed to Vejby Värdshus. Around 1960 it started to get the shape it has today. In the 1980s the final addition was made, the summer dining, on the sea side. And 2013-2015 big renovations was done and July 2015 we opened Vejby Strand Hotel with 10 double room with private bathrooms.